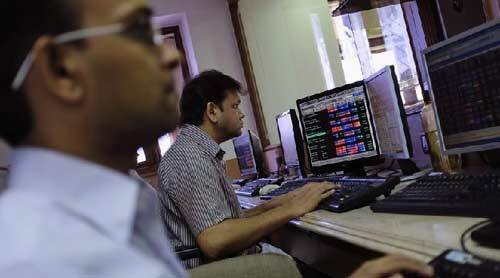 Mumbai, India (BBN) – The Sensex plunged 181 points to end at an over three-week low on concerns over trade deficit that widened to an almost 3-year high. Disappointing quarterly earnings by some blue-chip companies made investors disheartened, reports The Hindu Business Line. 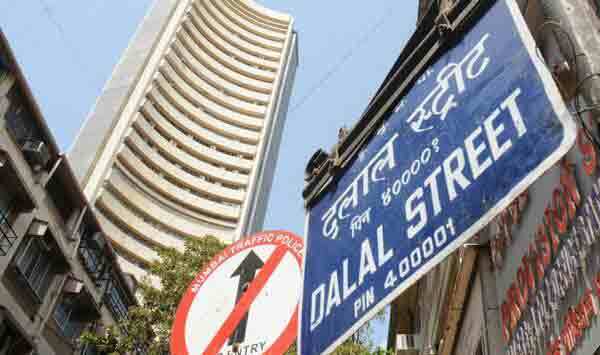 The Sensex opened higher at 32,944.94, but soon turned negative before settling at 32,760.44, down 181.43 points, or 0.55 per cent. The gauge had lost 372.69 points in the previous two sessions. 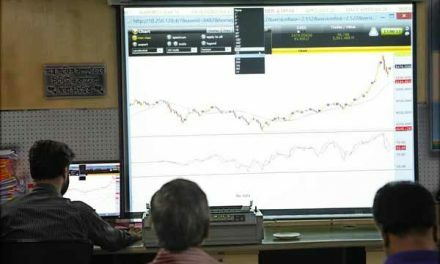 The NSE Nifty too fell sharply by 68.55 points, or 0.67 per cent, to settle at 10,118.05. Intra-day, it hovered in the range of 10,175.45 and 10,094. Traders said sentiment suffered a jolt as the country’s exports entered negative terrain after over an year, contracting 1.12 per cent in October. Trade deficit widened to almost a 3-year high of USD 14 billion last month as imports surged. A weak trend at other Asian markets and a lower opening in Europe, spooked by sliding oil prices and doubts over US tax reforms, made mood gloomy. 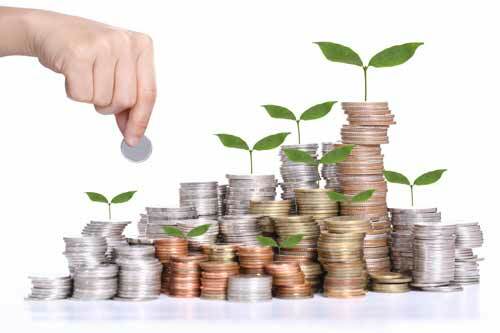 Asian Paints (Rs 1,176.85, +1.96%), Kotak Bank (Rs 1,012.20, +1.29%), Hero MotoCorp (Rs 3,680, +0.72%), ICICI Bank (Rs 315.55, +0.54%) and Infosys (Rs 951.95, +0.26%) and PowerGrid (Rs 207.10, +0.17%).